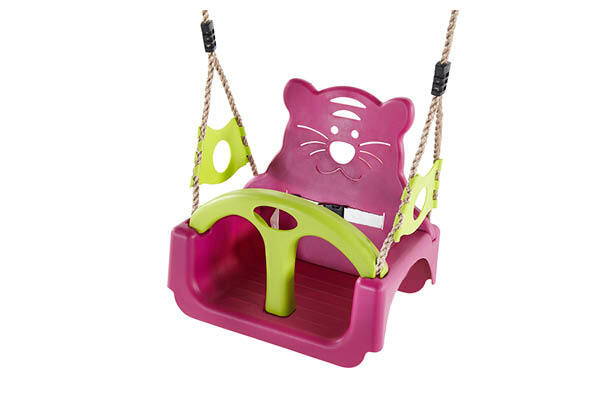 Perfect for a little ones first swing adventure, the Quoll® Wooden swing set can be used from the age of 12months. The Quoll comes as a 3-in-1 garden set, meaning it grows as your children do. 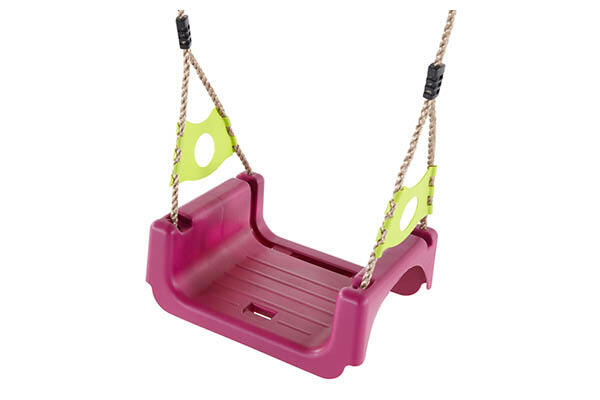 From all round support baby swing, with harness and full back rest, to singular swing seat; this is the perfect garden accessory if you have children of different ages. 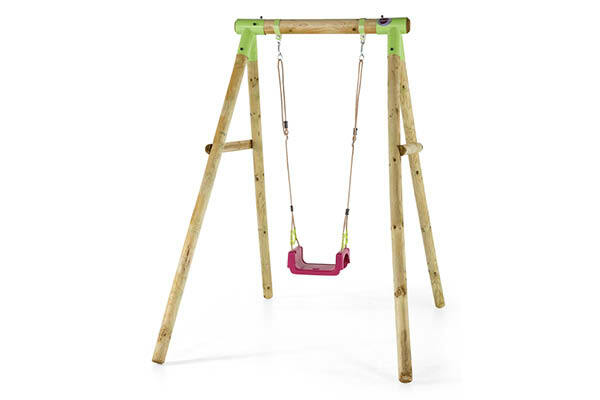 With quality at the heart of the brand, our round pole timber swing sets are only made from FSC® certified wood, meaning you can be rest assured that you have invested in a high quality, long lasting product. 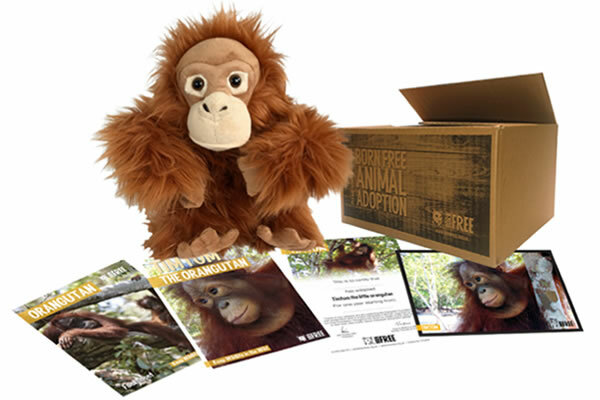 In partnership with Born Free, there will be an animal adoption pack included with the purchase of this product. 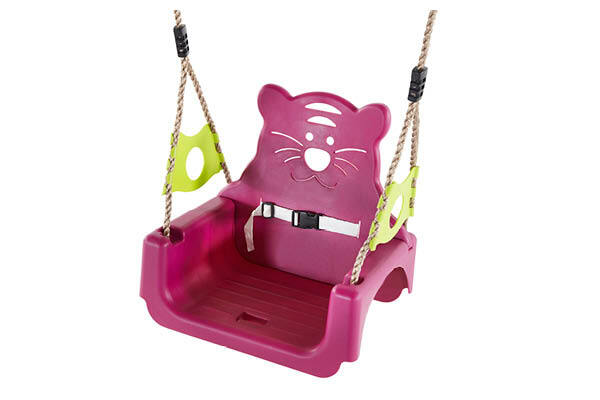 An all round support baby swing with harness and full back rest; perfect for your baby’s first swing experience. 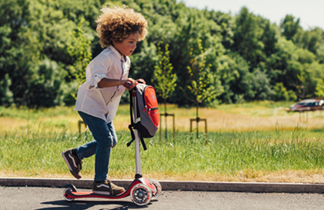 As their confidence grows, take away the harness but keep the back rest for support; and watch as their confidence grows as they get to grips with the swing. 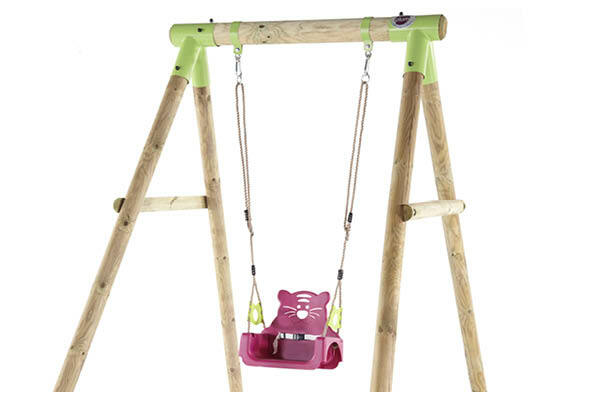 Only FSC® certified wood is used to make our Quoll® swing set, meaning you have invested in a good quality, long lasting product. With a hint of green and purple, the Quoll adds a pop of colour to any garden landscape.